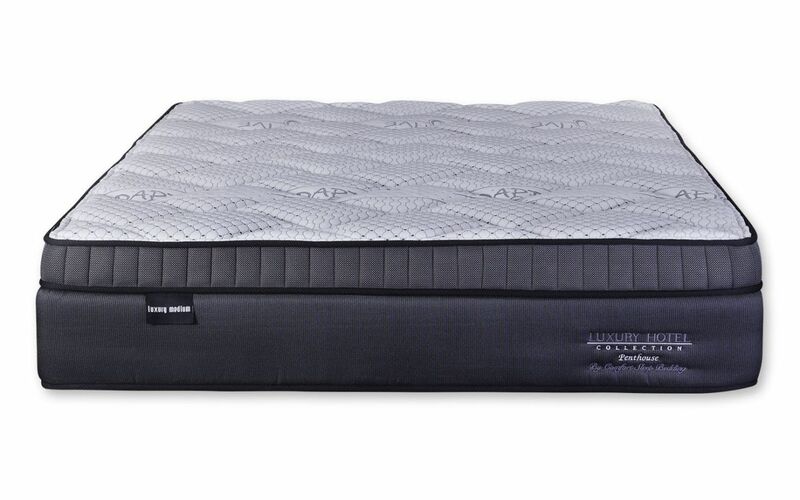 The Penthouse Medium mattress features three luxurious comfort layers that includes a natural, gel-infused latex memory foam layer that gives you a well-supported and truly luxurious sleeping experience. 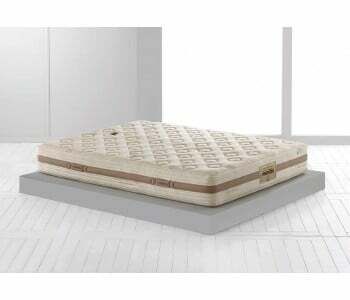 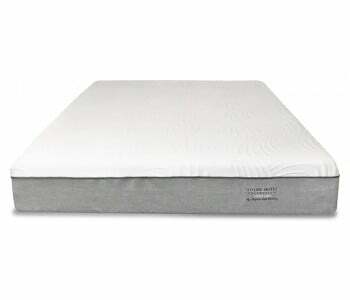 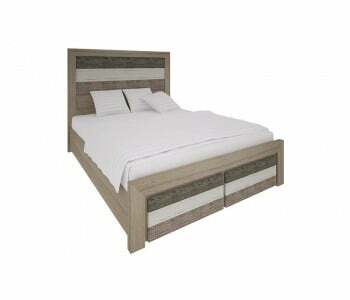 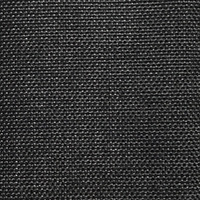 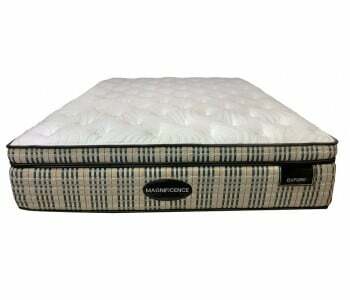 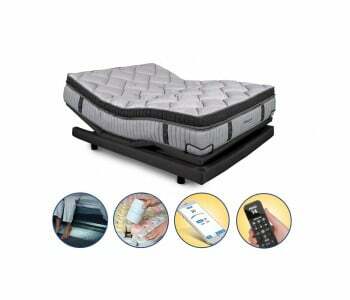 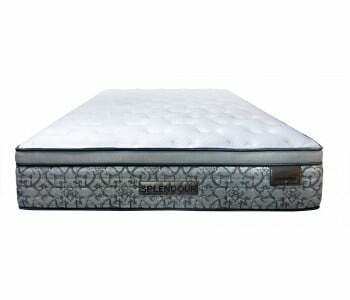 Medium-soft, high-density COOLEX foam for a comfortable sleeping experience. 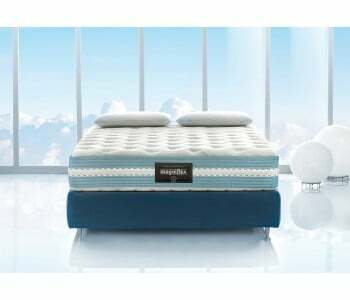 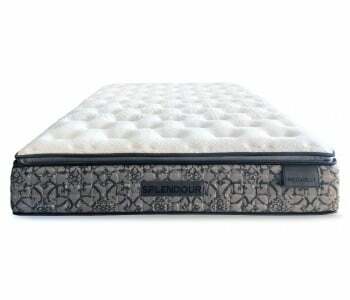 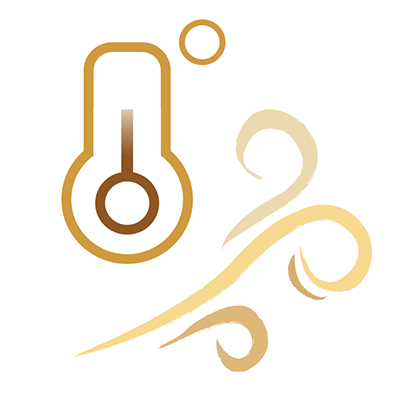 The Penthouse Luxury Medium Mattress uses the Thermo Sleep Technology - a combination of Quiltec foam and Coolex foam - to ensure that the sleeper stays cool and comfortable every night. 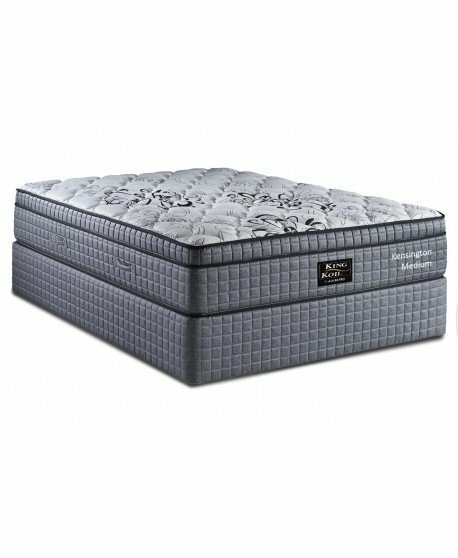 The Penthouse Medium Mattress uses the ACTIVE RESPONSE System, which is specifically engineered to give you the best balance of health and comfort. 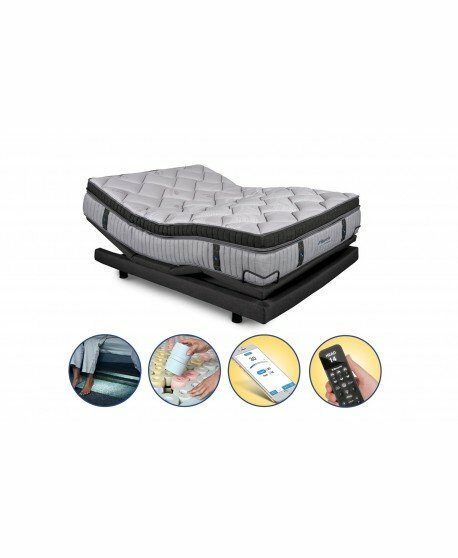 This system features a pocket-in-pocket spring system that provides customised lateral support regardless of body weight. This pocket spring system targets three key areas of your body. 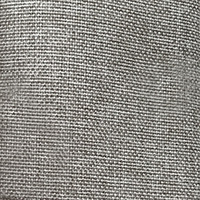 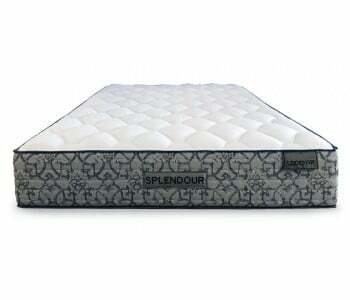 The pocket springs in the centre-third zone of the mattress utilises thicker coils to increase tension and provide additional central support.